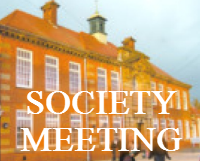 The eigth and final society meeting of the season, in newly renamed Caedmon College Normanby Site (you may know it as Whitby College or Whitby School), Room H1. 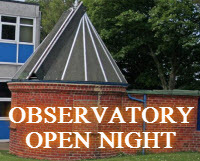 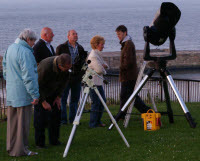 A public Star Party, weather permitting, near the Captain Cook monument on West Cliff, from 21:30h. 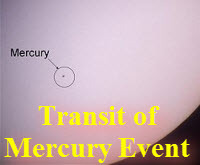 Solar and planetary observations.